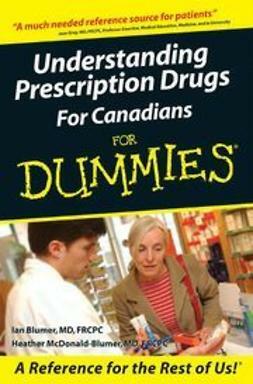 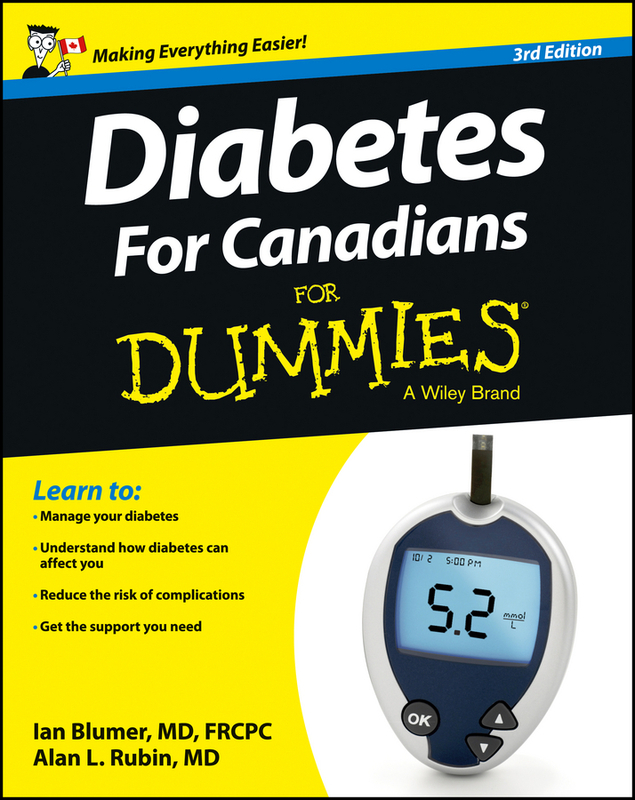 As Canada's ultimate diabetes resource, this helpful guide returns with a new edition—thoroughly revised and updated with the latest guidelines from the Canadian Diabetes Association, along with new medical findings. 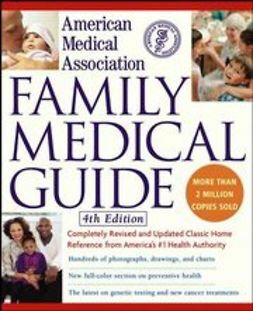 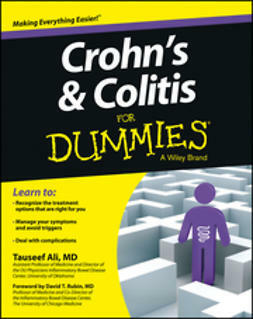 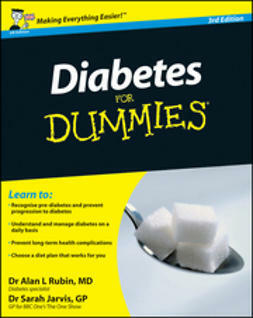 Offering you reassuring guidance for putting together a state-of-the-art diabetes treatment program, this friendly-yet-informative book walks you through all the advances in monitoring glucose, the latest medications, ways to juggle diabetes with daily commitments, and how to develop a diet and exercise plan to stay healthy. 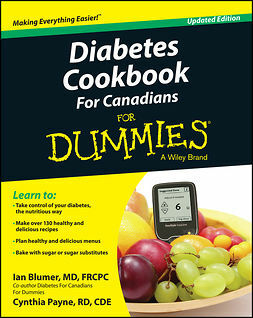 Packed with helpful advice, Diabetes For Canadians For Dummies, Third Edition explores the newest data about the diagnosis and treatment of people with diabetes, including children and women during pregnancy. 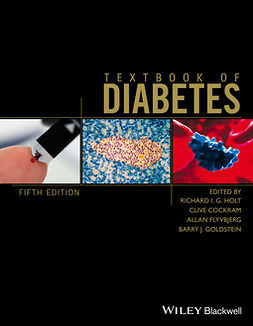 The author duo puts their years of diabetes expertise to use by deciphering information from recent studies that provide new insights into how diabetes affects the body and walks you through the latest drugs used to treat this manageable disease. 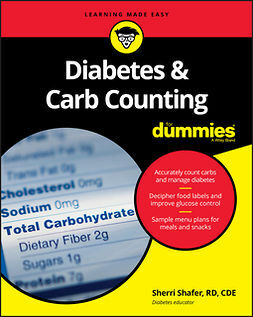 Diabetes For Canadians For Dummies, Third Edition features new nutritional data, facts on prediabetes, and advice for prevention tactics, all of which provide you with an arsenal of information that will help you manage your diabetes confidently and wisely.